Axl came over from Ireland where he hunted and did all riding club activities. He is very well mannered in the stable and is good to lead, load and box. He has been good in all traffic met to date. He has been turned out with others and on his own and is fine when left on his own in the stable. Axl jumps, and goes first or last while hacking out. 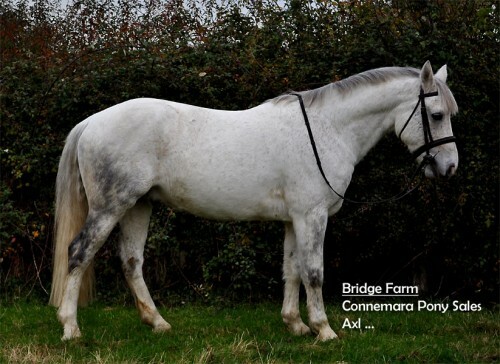 We’re looking for a super home for this lovely full green passported Connemara gelding. 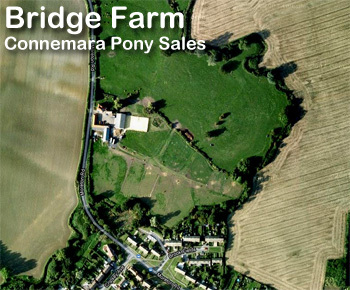 Please call Belinda to express an interest on: 07980 668380 or use the contact form on the right to get in touch. Do you have any more photos of axi please. Also you say approx 14.2. Do you think higher or lower? Is he forward going? He mesured 14.2 with shoes on but he is a small quite narrow 14.2. He is a nice steady pony but not a plod. 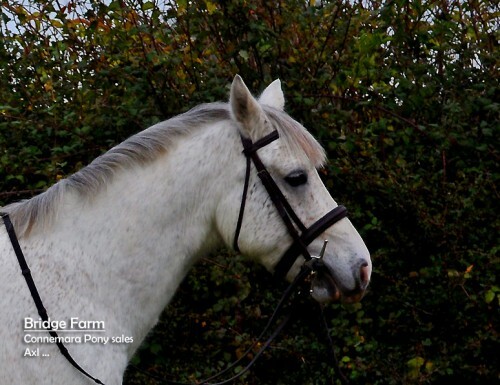 He should be suitable for a teenager to do riding club/ pony club activities. He really enjoys his jumping.